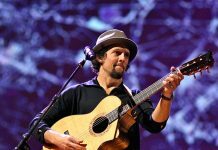 Grammy-winning American singer-songwriter Jason Mraz will take the stage in Busan at BEXCO on Friday, July 26. 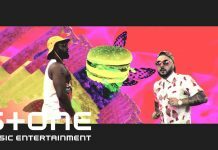 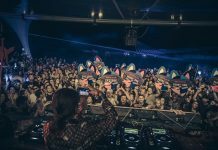 The sensational EPIZODE festival just released its official aftermovie for its successful third edition. 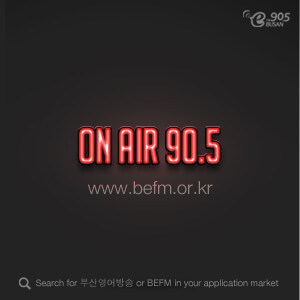 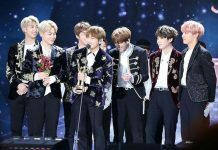 The seven-member band will be in Busan for two days in June as they are holding a fan meeting entitled “5th Muster Magic Shop” on June 15th and 16th at Busan Asiad Stadium according to Big Hit Entertainment. 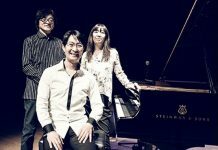 Classic meets jazz as the Kazumi Tateishi Trio from Japan come to Busan for a night of music on April 14th. 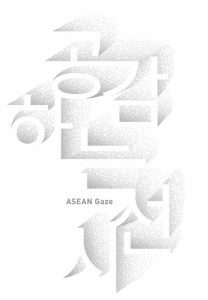 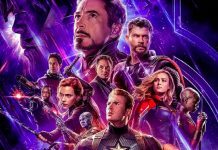 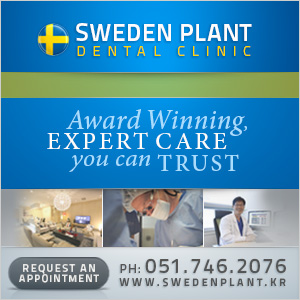 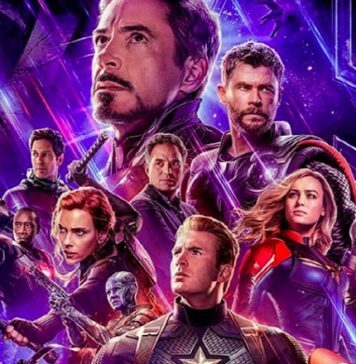 The release date for the highly anticipated film "Avengers: Endgame" in South Korea has yet to be announced though it is scheduled to have its North American debut on April 26. 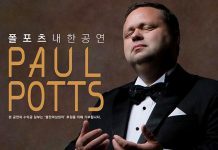 British tenor Paul Potts returns to Busan for a night of incredible music on April 21st at the Busan Cultural Center. 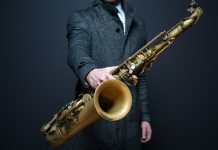 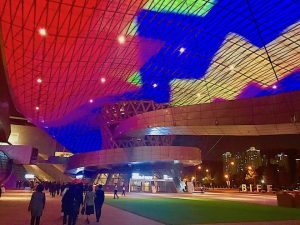 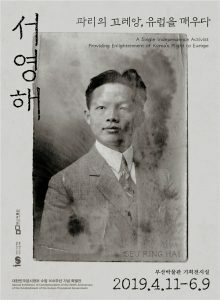 The 2019 Seoul Jazz Festival is set for two days of amazing jazz and fun this May. 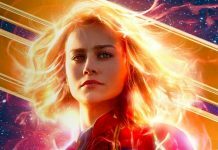 Almost a quarter of a million advanced tickets have been sold ahead of the South Korean and world release of "Captain Marvel". 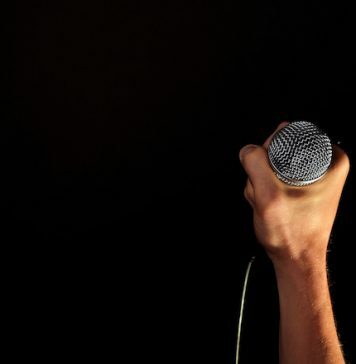 The Part Time Cooks headline a great night of music at Basement in PNU this Saturday night. 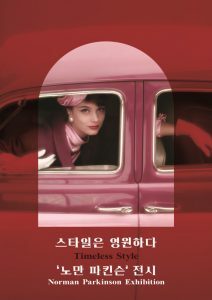 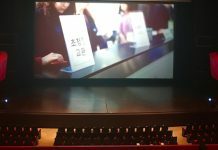 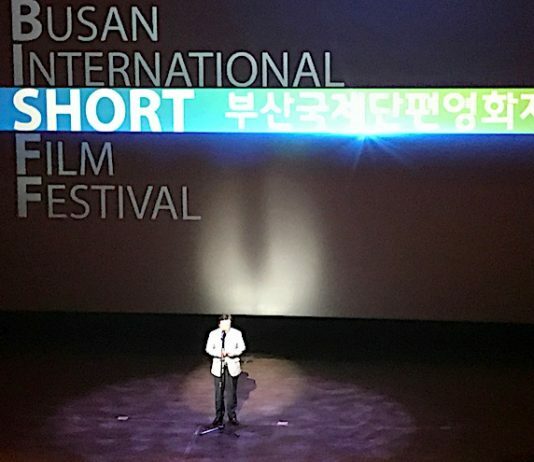 14 films of acclaimed French actor and director Sacha Guitry will be screened at the Busan Cinema Center from March 1 - 17.